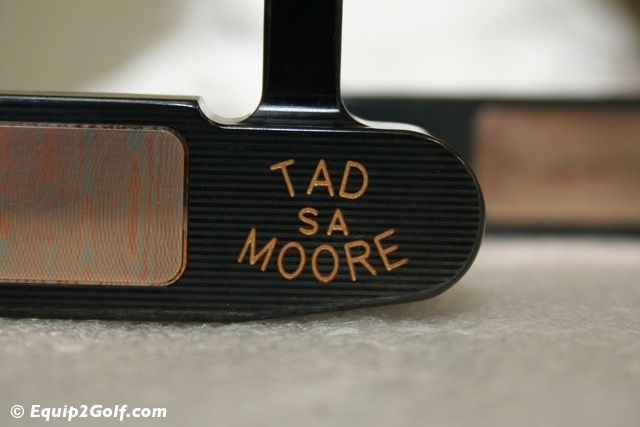 We recently had an opportunity to spend the day with master designer Tad Moore at his workshop in Selma, Alabama. 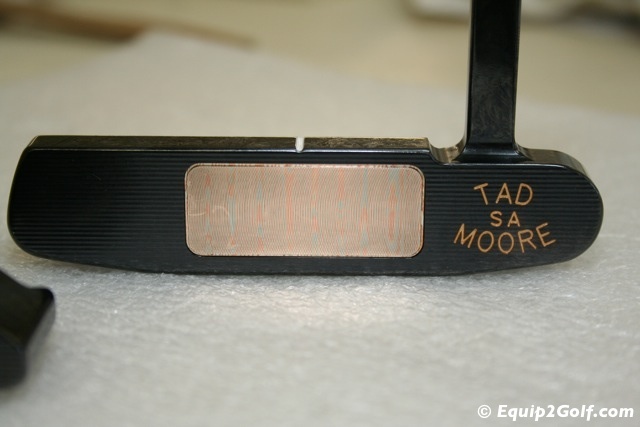 Tad has been designing putters and golf clubs for over 45 years and his classic designs have stood the test of time and and have have been some of the most popular on the PGA and International tours over the years. 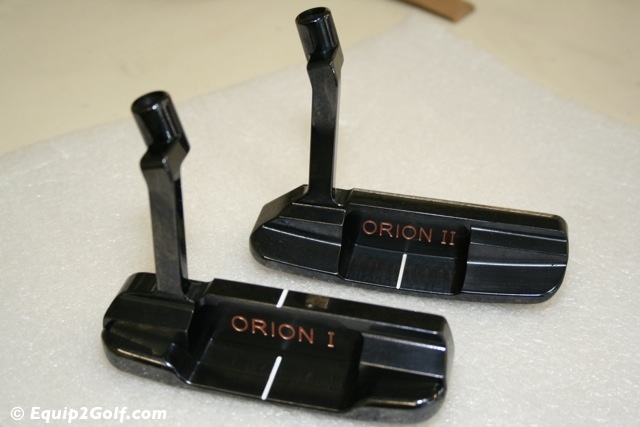 One of his newest designs is the Tad Moore Celestial Series Limited Edition Putters featuring two models, the Orion and the Orion II. 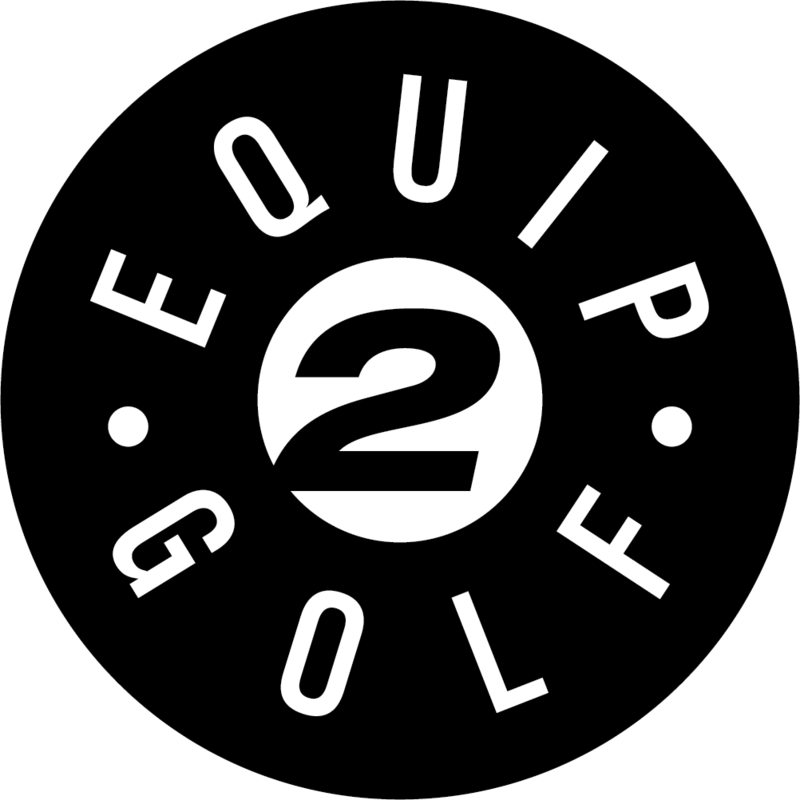 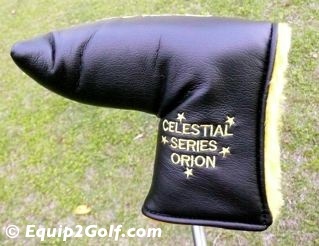 The Celestial Series putters are CNC milled from soft carbon steel and hand ground and shaped. 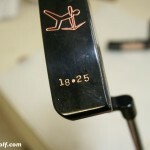 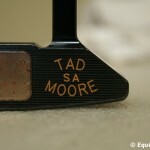 Each piece is hand stamped with unique number and finished with a high polished black oxide finish. 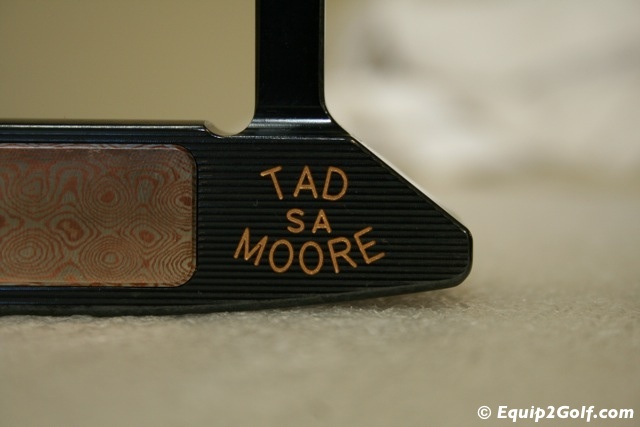 The series features a Mokume-gane multi-metal insert of nickel silver, brass, and copper. 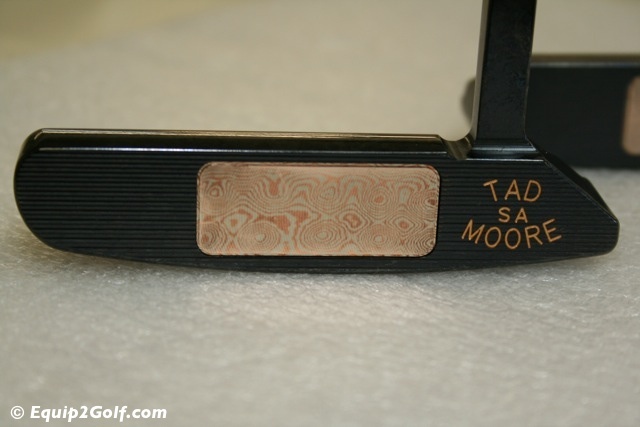 Mokume-gane is a mixed-metal laminate with distinctive layered patterns. 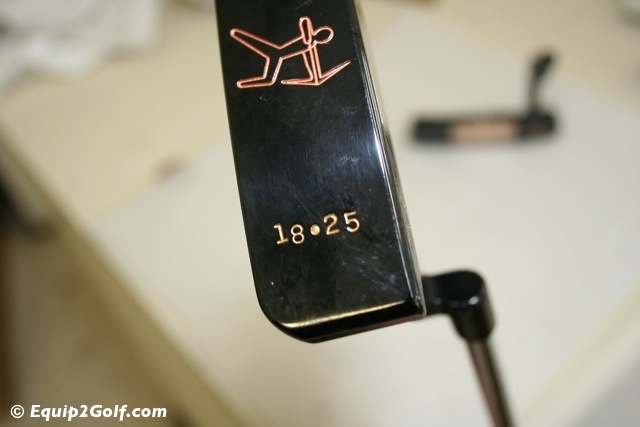 Learn more about this process by clicking here. 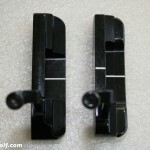 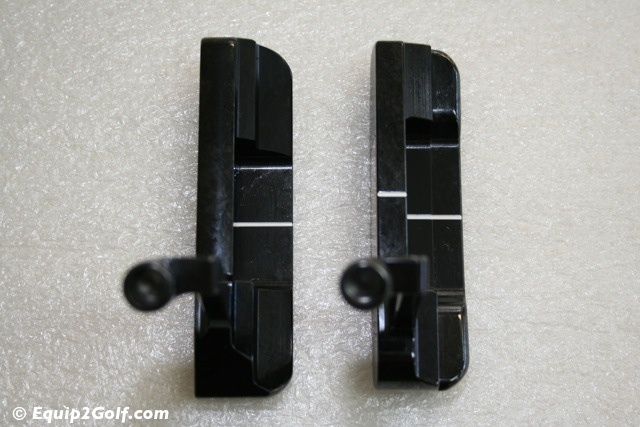 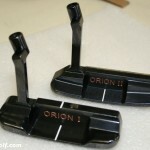 The putters feature a Nippon steel shaft and Iomic grip. 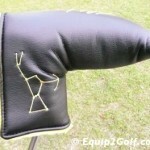 Grip options include a new small size Gripmaster leather panel back stitched grip in blue deer skin and a C-Thru grip. 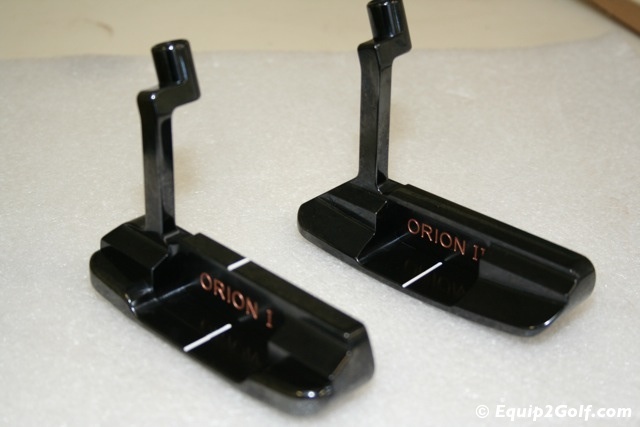 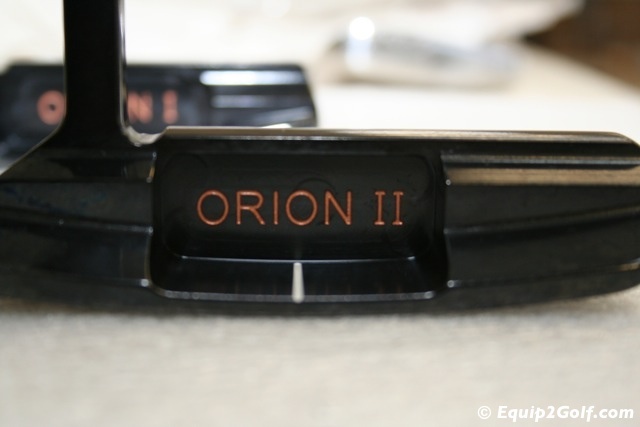 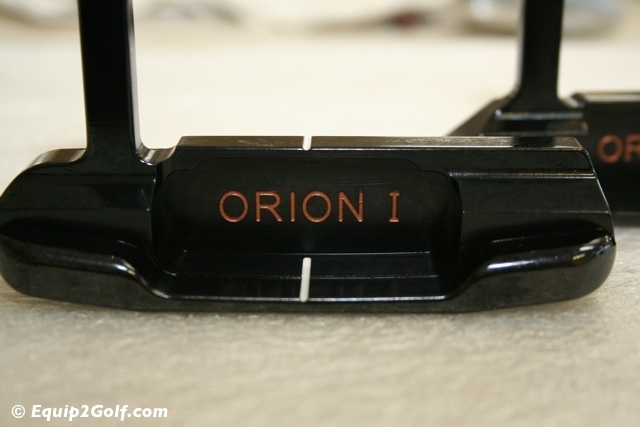 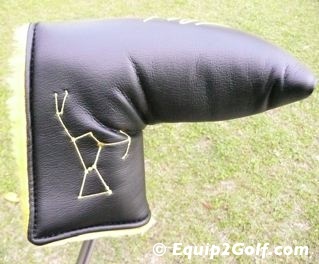 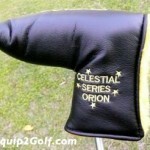 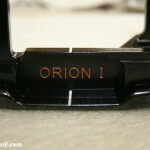 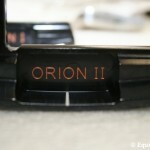 Pricing for the Celestial Series Orion and Orion II is $500 each including AM&E putter cover. 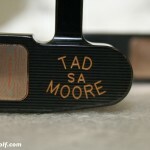 This is a very limited run of 25 pieces each. 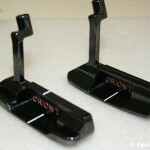 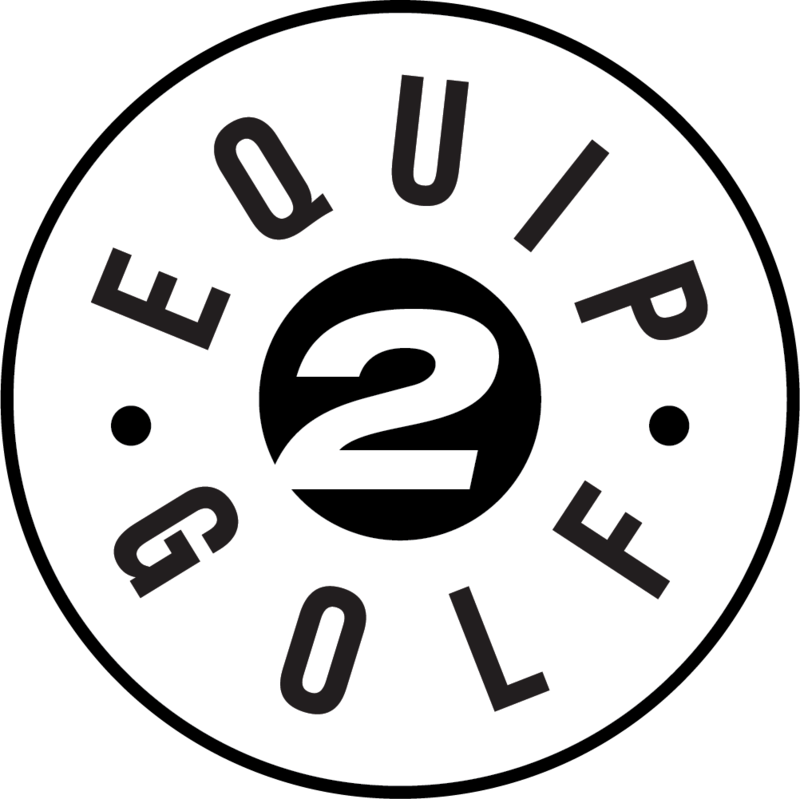 We tested these putters and they exhibited incredible feel that matched the beautiful design and unique insert. 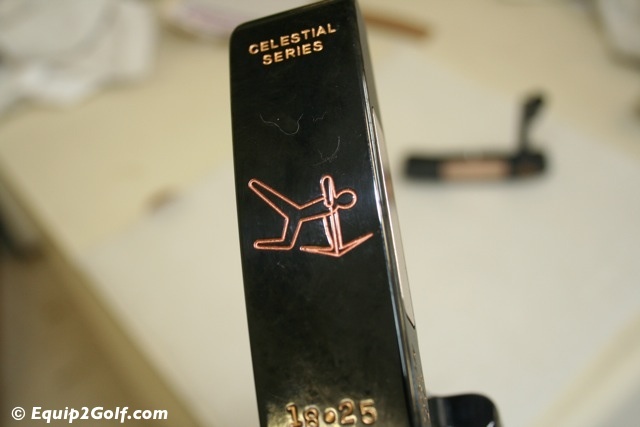 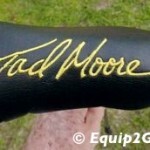 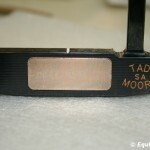 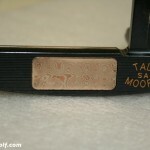 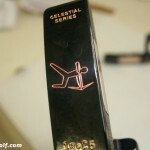 For additional information on the Celestial Series putters and other Tad Moore products, visit their website at www.tadmoore.com. 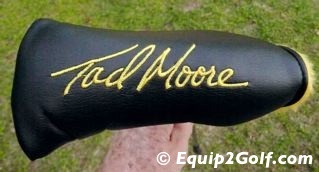 You can contact Tad directly at tad@tadmoore.com or 706-333-9626.